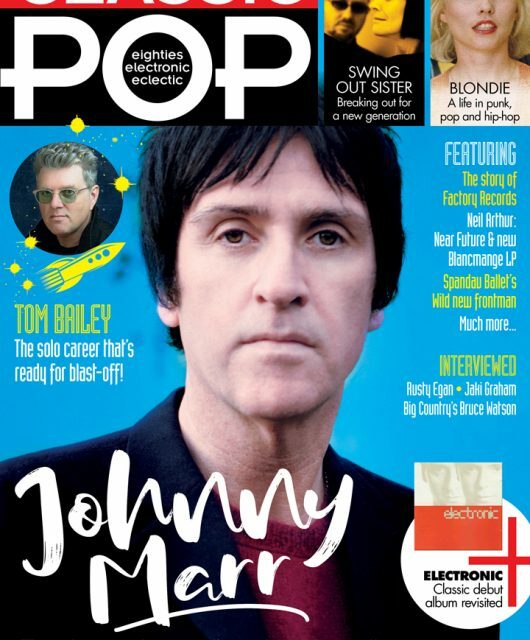 Classic Pop Magazine Issue 30 is on sale now! 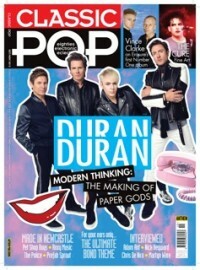 The new issue of Classic Pop magazine is on sale now! 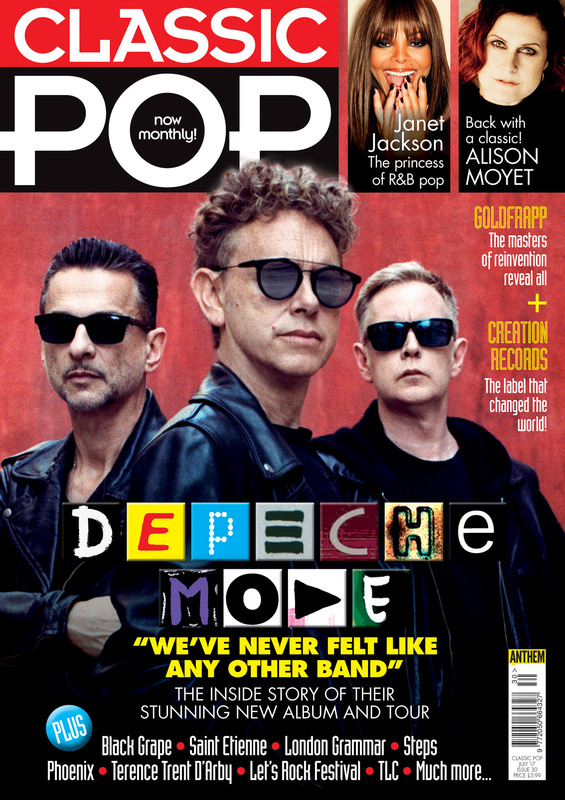 Available from Sainsbury’s, WH Smith, Tesco, Waitrose, independent newsagents and Eason’s, we’re delighted to have Depeche Mode as our cover stars this month. 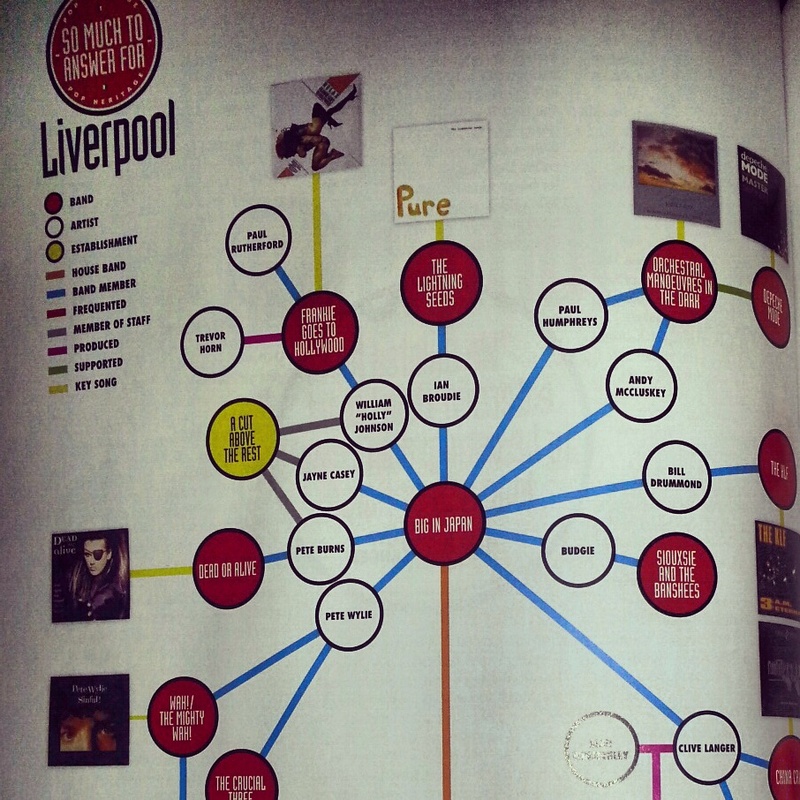 Across four decades, they’ve cemented their legendary status as one of the most important forces in electronic music. Classic Pop caught up with Dave Gahan and Martin Gore from the band ahead of their recent triumphant London Stadium show to get the inside track on new album Spirit and much more besides. We also interview the iconic Alison Moyet as she returns with superb new long-player Other. Lyrically stronger than anything she’s ever released, it’s an exciting time to be a Moyet fan. We’re a broad church here at Classic Pop so elsewhere this issue we’re serving up a varied smorgasbord of musical delights, from the slinky r&b soul of Janet Jackson and Terence Trent D’Arby, to the pure pop of Steps and electronica of Goldfrapp. There’s also something for the indie fans among you as we chat to all three members of St Etienne and take a look at the remarkable story of Creation Records. 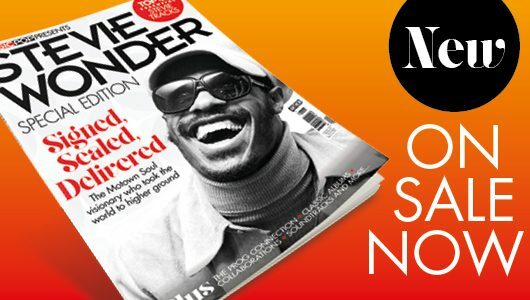 Our packed reviews section includes the aforementioned cracker of a new album from Alison Moyet as well as London Grammar, Black Grape and Beth Ditto, while on the live front we check out the Let’s Rock festival in Bristol plus gigs by Adam Ant and Simple Minds. 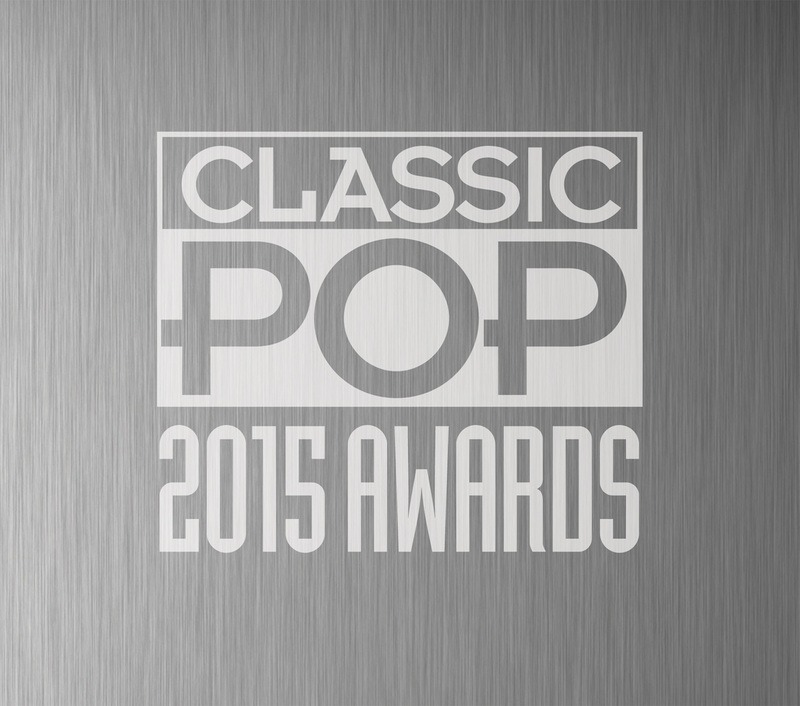 Try 3 issues of Classic Pop for just £3 in the Summer Sale!